Fox may have found its next comic-book inspired series. According to The Hollywood Reporter, the network is partnering with Justified creator Graham Yost to adapt Talent, a comic that was published by Boom! Studios in 2006. Talent was co-written by Christopher Golden and Tom Sniegoski and illustrated by Paul Azaceta. It follows a lone plane crash survivor named Nicholas Dane. After the crash, Nicholas gains the various talents of every passenger on the plane. 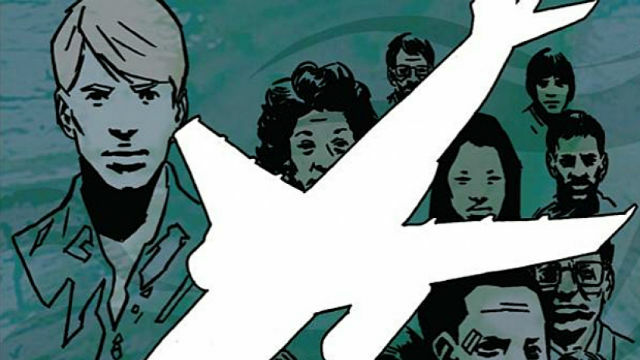 From there, Nicholas attempts to figure out what happened while avoiding the criminals who took down his plane. Although Fox is giving Talent a straight-to-series pickup, THR notes that it has “a script commitment with significant penalty attached.” The report notably refers to Dane as “Nicole,” which suggests that the producers are changing the character from a man to a woman. Are you excited to see Fox’s live-action take on Boom! Studios’ Talent? Share your thoughts in the comment section below!